Every Friday night, there are 60,000 touchdowns scored by high school teams across the country. 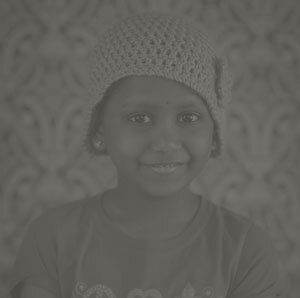 Every year, 180,000 children are diagnosed with cancer worldwide. 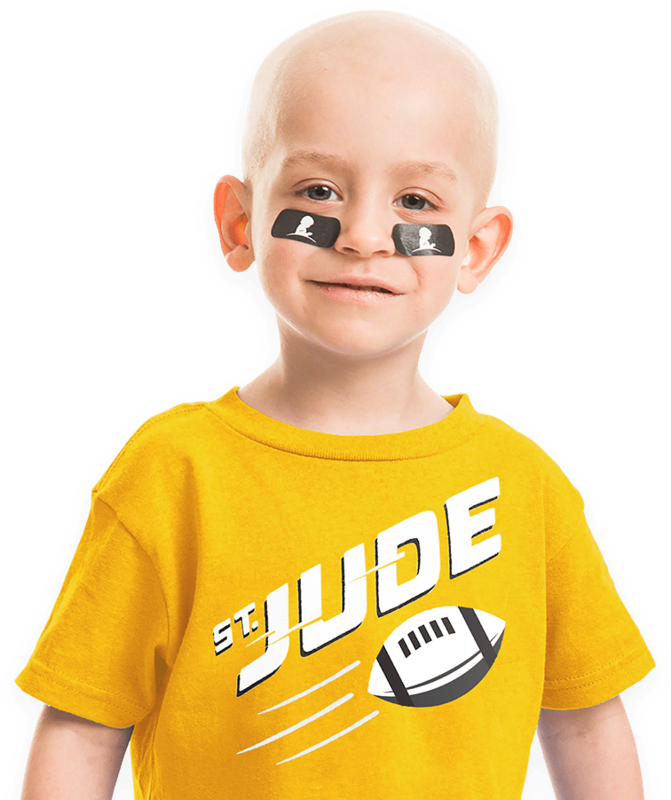 Touchdowns Against Cancer is a national program created in partnership between MaxPreps, Pledge It and St. Jude Children’s Research Hospital. In support of Childhood Cancer Awareness Month, this national high school football program unifies communities across the country for a common cause: Finding Cures. Saving Children®. Varsity high school football teams and their communities can participate in Touchdowns Against Cancer by pledging a donation for every touchdown their team scores this September. Teams will compete to see whose touchdowns raise the most in the fight against childhood cancer! Find your team and let’s defeat childhood cancer, together! 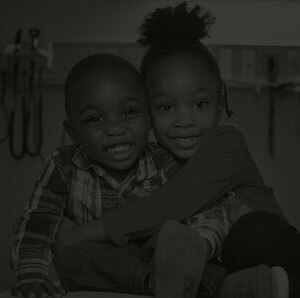 Children in the U.S. are diagnosed with cancer every year. At St. Jude, Isaac’s treatment for a rare type of leukemia included chemotherapy and a bone marrow transplant. One of his older sisters was his bone marrow donor. Post- transplant, Isaac is thriving. He’s a happy, playful kid who likes sports, especially wrestling.